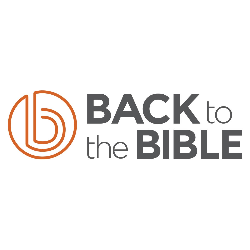 Back to the Bible is a worldwide Christian ministry dedicated to leading people forward spiritually. Using media and technology, Back to the Bible meets people at their own spiritual level and walks with them daily into a living, growing and passionate relationship with Jesus Christ by equipping and motivating them to engage Scripture daily. Listen and subscribe now to the best Christian podcasts today from podcasters just like Back to the Bible. These popular Christian podcasts are available to listen to and download for free on Faithplay. Faithplay is filled with more episodes from Back to the Bible and other top Christian podcasts. Download Faithplay today and start listening!